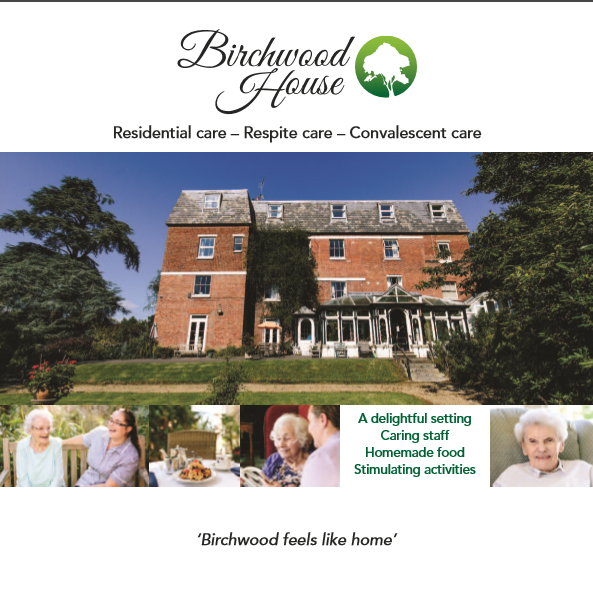 With fierce competition in the home care and care home sector, sister companies Birchwood Care Home and Birchwood Care Services needed messaging that would help them stand out. 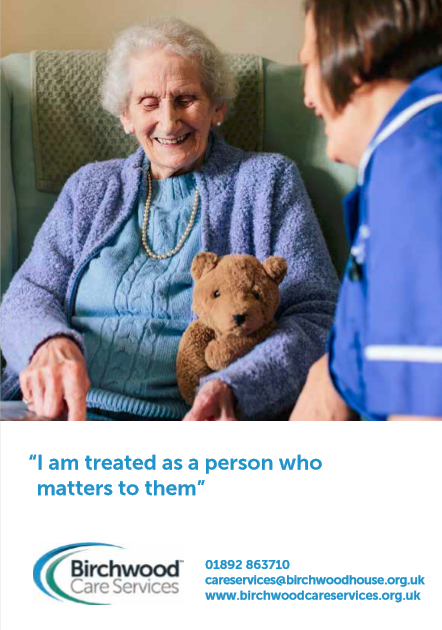 Experts in the care sector will explain that no care home is right for everyone – it’s as individual a choice as which school to send your child to. But explaining the central values, philosophy and passion of Birchwood Care Home and the affiliated Birchwood Care Services was central to making sure that they appealed to people who were looking for welcoming, homely care. Having analysed the messaging and positioning of significant competitors, we visited both businesses to understand their market positioning, who they were looking to appeal to and the drivers for this sector of the market, then examined with them how their service offering matched the hopes and expectations of these targets. Our messaging strategy was built around the core concept that ‘Birchwood feels like home’ – evident in the relationship between the staff and the residents. It formed the cornerstone for the content across digital and print communications, with complementary website design by Larrytech and website and leaflet design by Martin Webber Graphic Communications. Key to providing credibility to the core messaging was trawling through the numerous enthusiastic client testimonials to find the most salient evidence of the warmth of the relationships between staff and clients and their families, and the warmth of the Birchwood environment. SERVICES & OUTPUTS: Messaging strategy, research, content creation, digital content, copywriting, website content, leaflets, brochures.